Posted on 20, September 2016 by EuropaWire PR Editors | This entry was posted in Education, Healthcare, Marketing, Society, United Kingdom and tagged Black and Minority Ethnic Health East Midlands, Dr Natalie Darko, ethnic minority communities in Leicestershire, type 2 diabetes. Bookmark the permalink. Leicestershire, UK, 20-Sep-2016 — /EuropaWire/ — A new drive to raise awareness of Type 2 diabetes in ethnic minority communities in Leicestershire has been launched. A six-month programme of activities, including dancing sessions and healthy eating workshops, has started in a bid to help prevent people from developing the serious condition which can have devastating complications. The campaign is being organised by the Centre for Black and Minority Ethnic Health East Midlands, which is working to reduce health inequality in the region by sharing resources and promoting research. The project is being run in partnership with the National Centre for Sport and Exercise Medicine East Midlands, based at Loughborough University. Dr Natalie Darko is a Community Lead Researcher at the Centre for Black and Minority Ethnic Health East Midlands and is leading the programme called Raising Awareness and prevention of Type 2 DIAbeTEs (RADIATE). She said: “People from minority ethnic groups are at a disproportionate risk of Type 2 diabetes and experiencing associated complications. There are also often cultural barriers in place preventing people from ethnic communities receiving the care, knowledge and understanding they need to enable them to avoid developing Type 2 diabetes. Events covering nutrition and physical activity will be taking place at Moat Community College, Maidstone Road, Leicester, on October 1 for African and African-Caribbean people and October 15 for people from the South Asian community. The programme will culminate with a follow-up event at Loughborough University on March 18, 2017. It has been supported by the National Institute for Health Research’s Collaboration for Leadership in Applied Health Research and Care, a partnership of regional health services, universities and industry which turns research into cost-saving and high-quality care through cutting-edge innovation. The project builds on previous research exploring the experiences, knowledge and understanding of Type 2 diabetes and its prevention in minority ethnic communities. The 2014 study concluded that lack of motivation, poor understanding of diet content and parenting acted as barriers to leading healthier lifestyles. Further barriers, including financial constraints and confusing media messages, were also identified. People said access to preventable healthcare was inhibited by a lack of awareness, attitudes to prevention and time constraints during GP appointments. 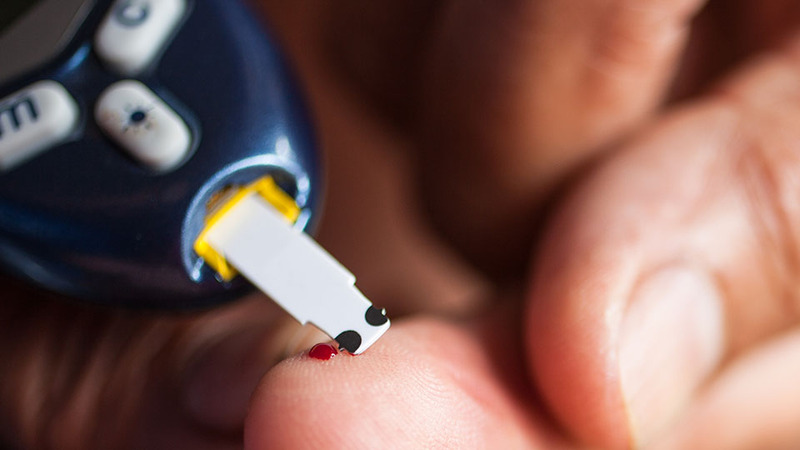 Increasing knowledge about the consequences of Type 2 diabetes was suggested as key to raising awareness and helping people undertake positive health behaviour changes. To get involved, email bmehealth-em@le.ac.uk.